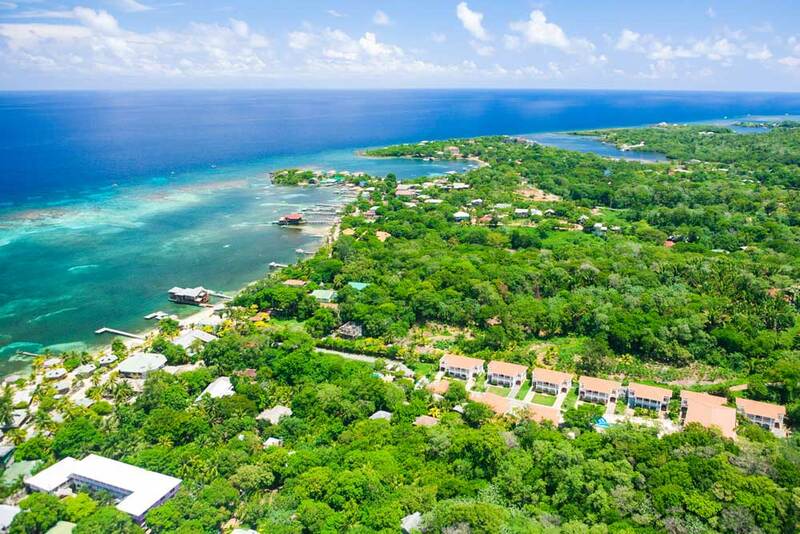 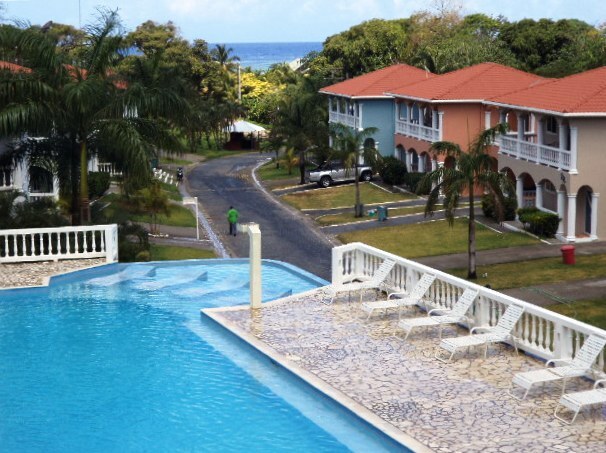 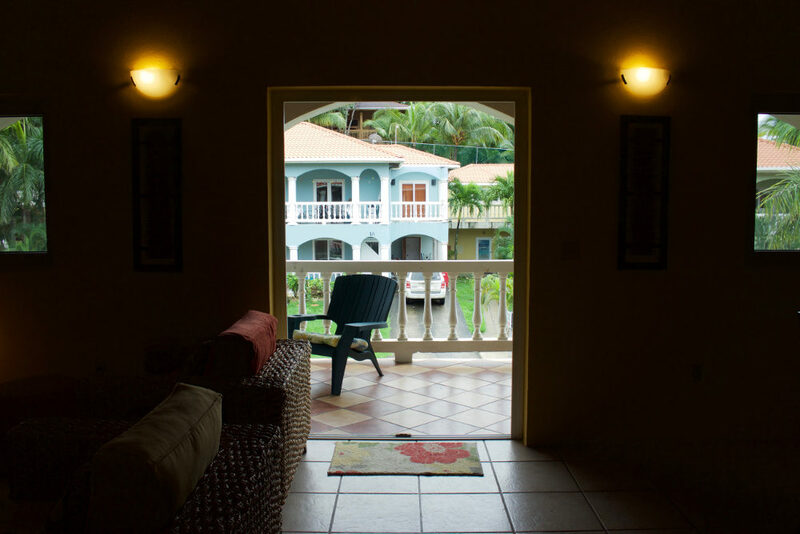 Located in the hub of Roatan’s tourism center — restaurants, diving, shopping, live music — it’s all right here in carefree West End Village. 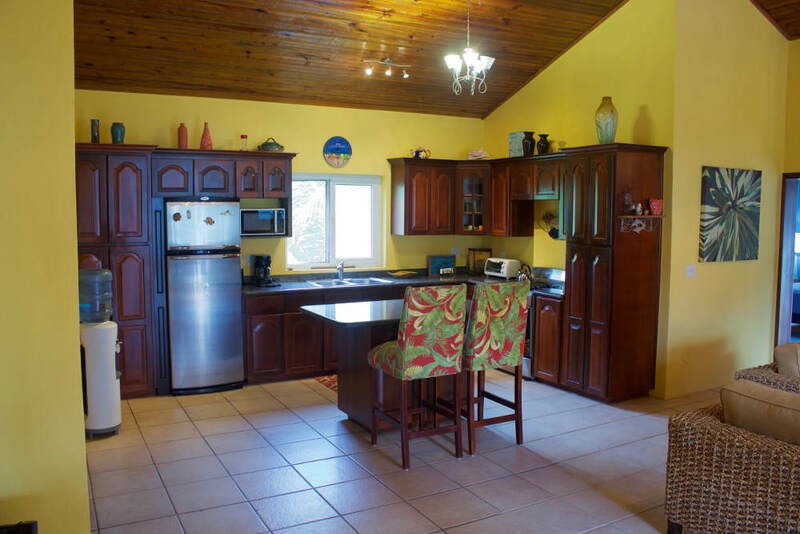 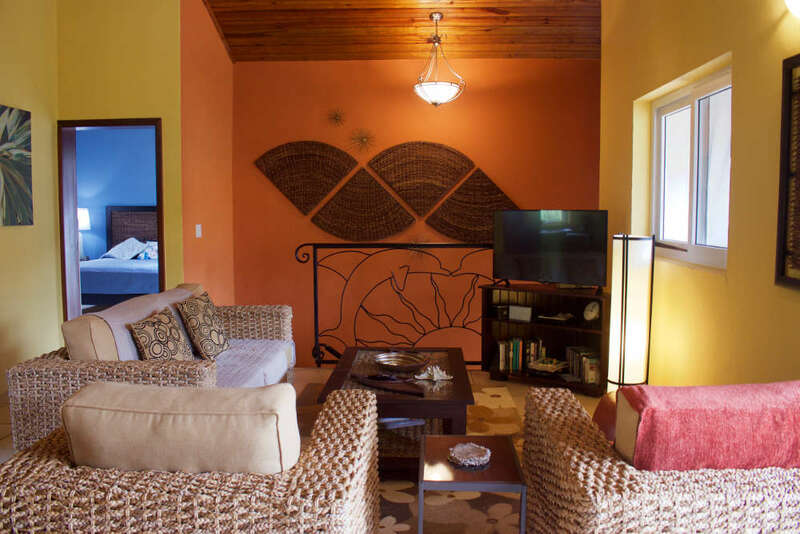 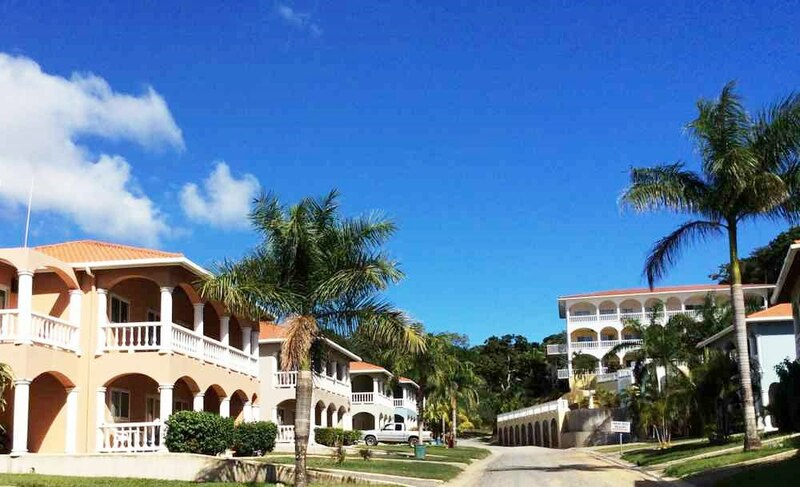 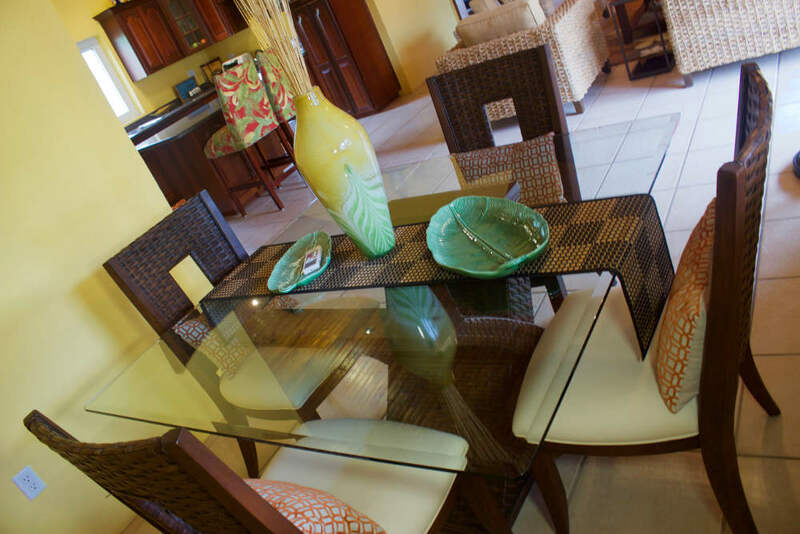 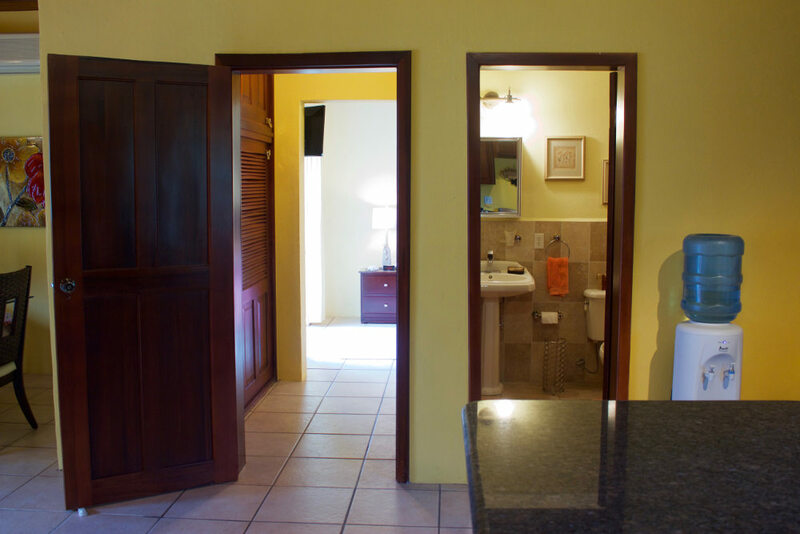 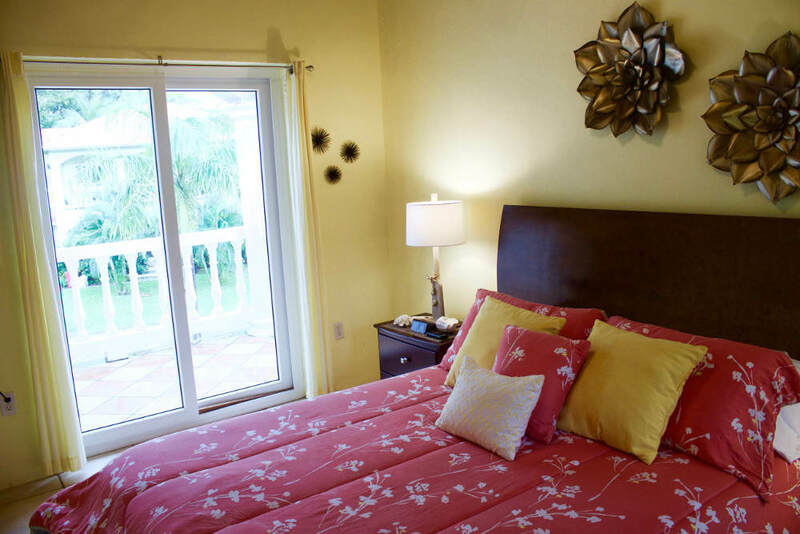 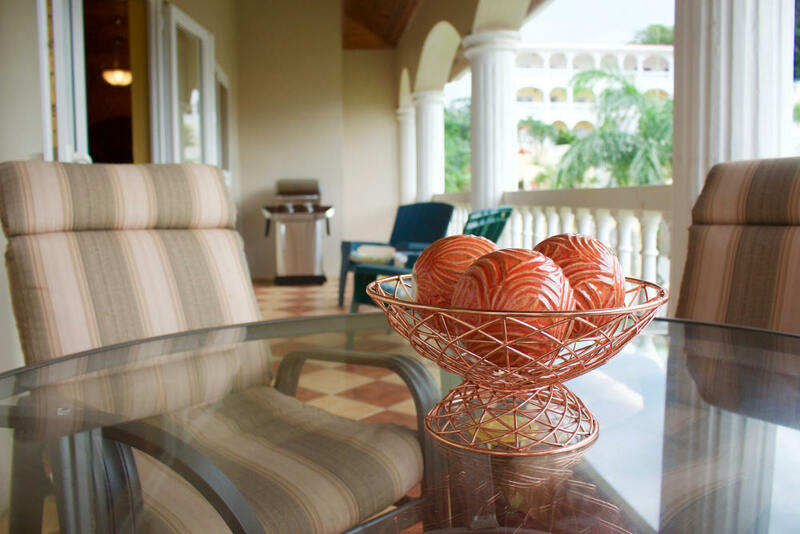 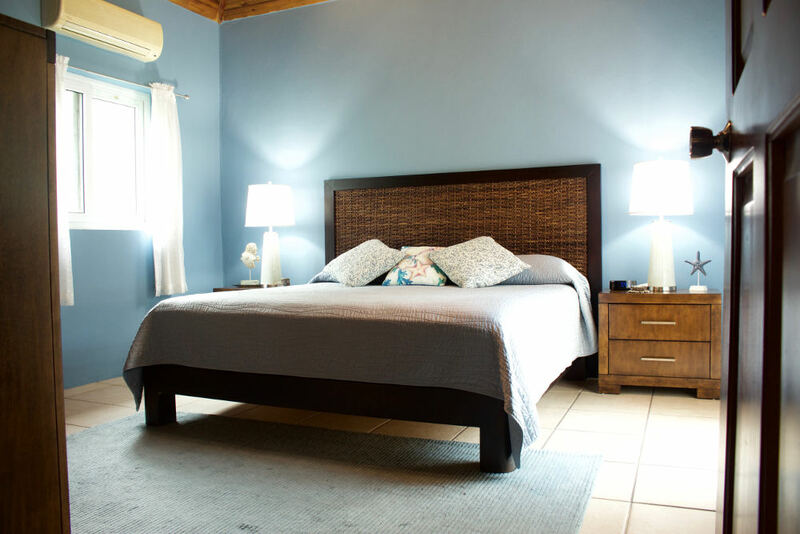 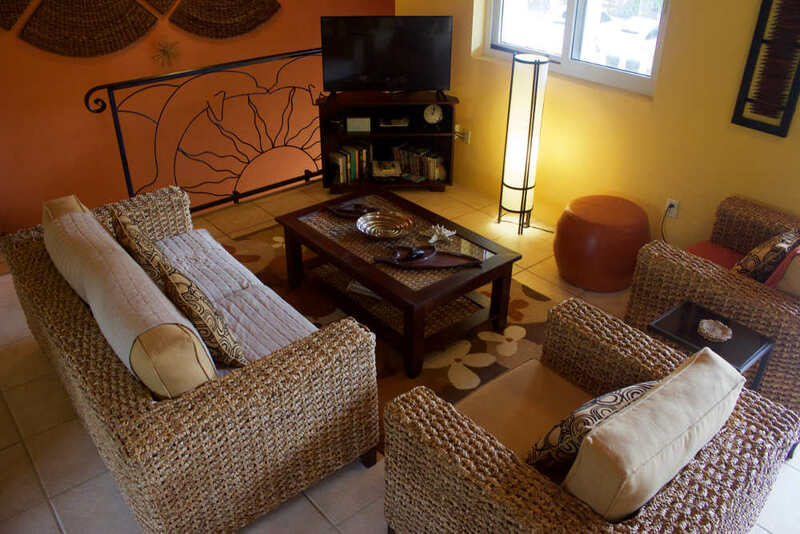 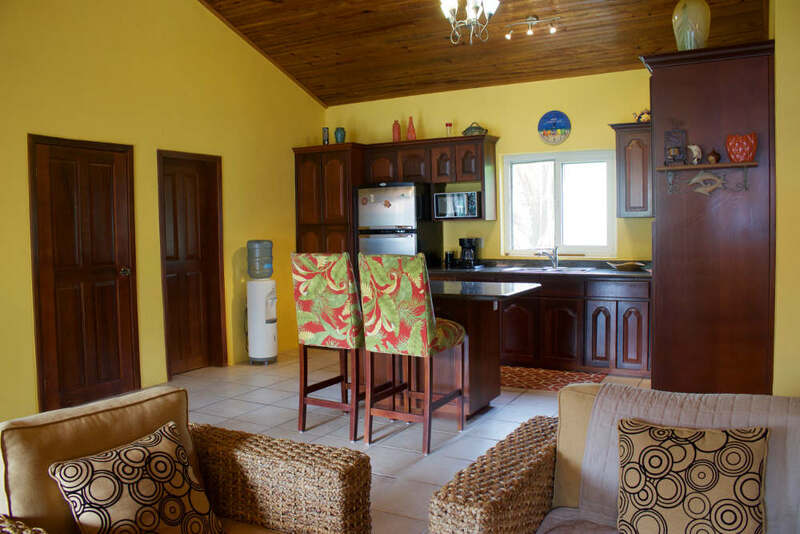 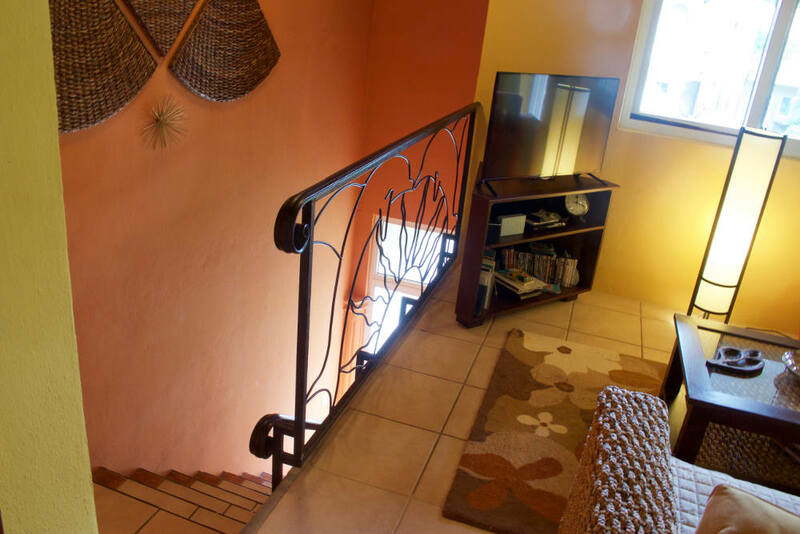 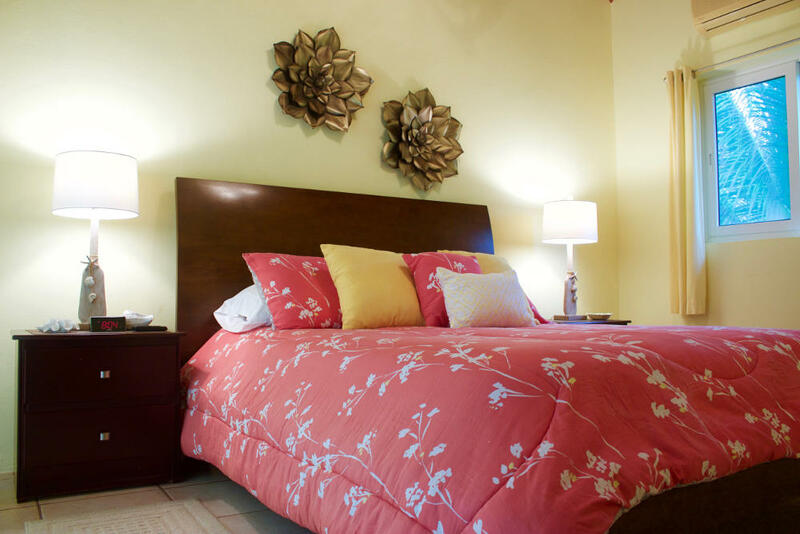 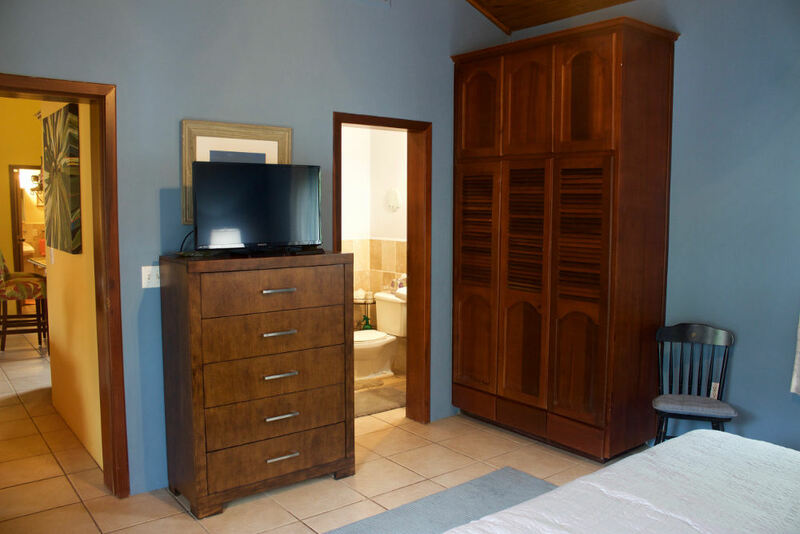 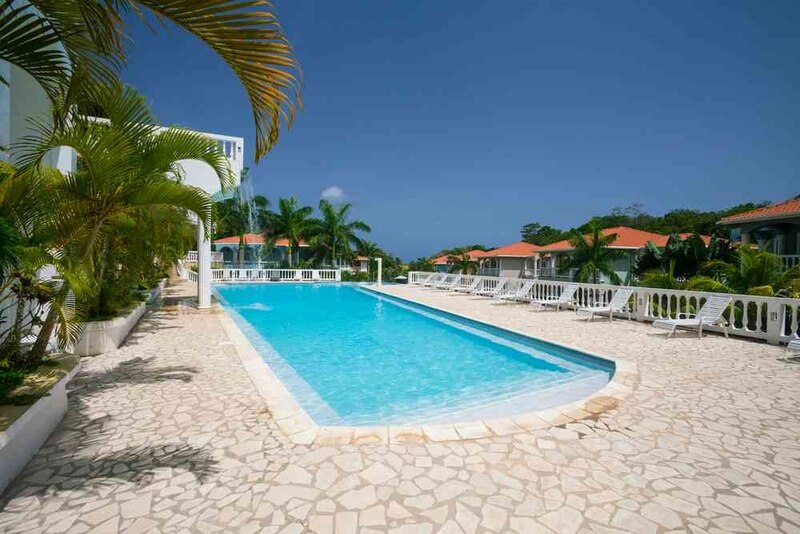 Sunset Villas offers comfort, convenience, and security in a quiet setting just a short walk to all activities including a white sand beach, swimming, snorkeling, diving, dining, and shopping along the beach road of West End Village. 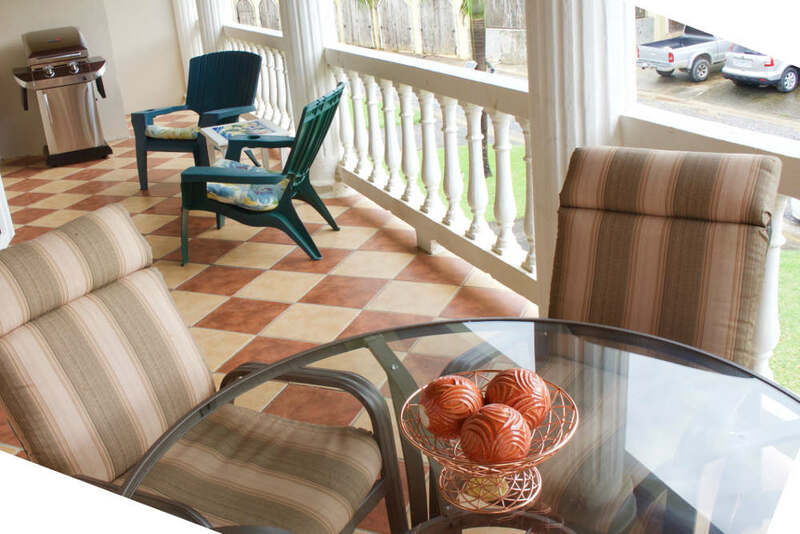 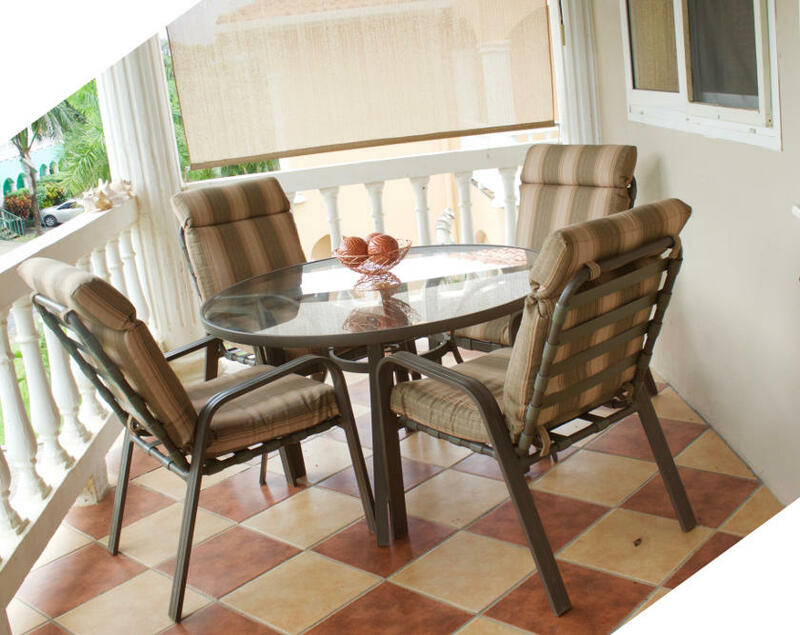 A large community swimming pool and full-time security are amenities provided by Sunset Villas. 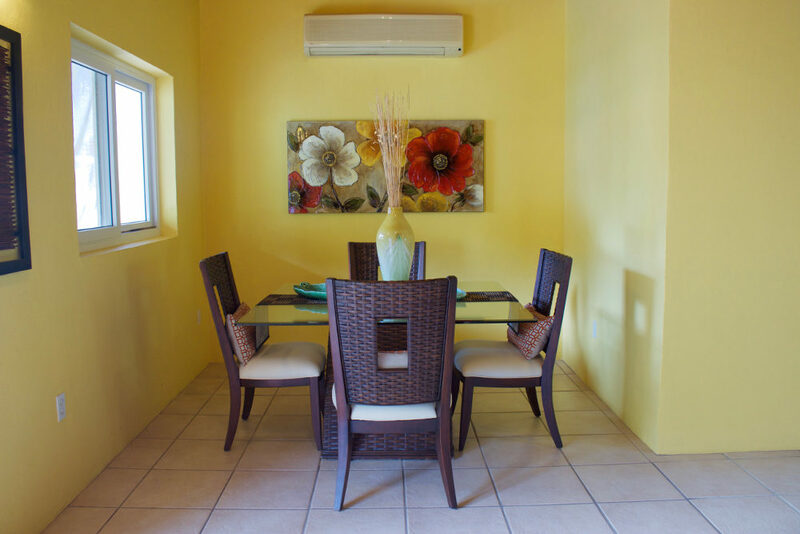 Due to the high cost, electricity is an additional charge. 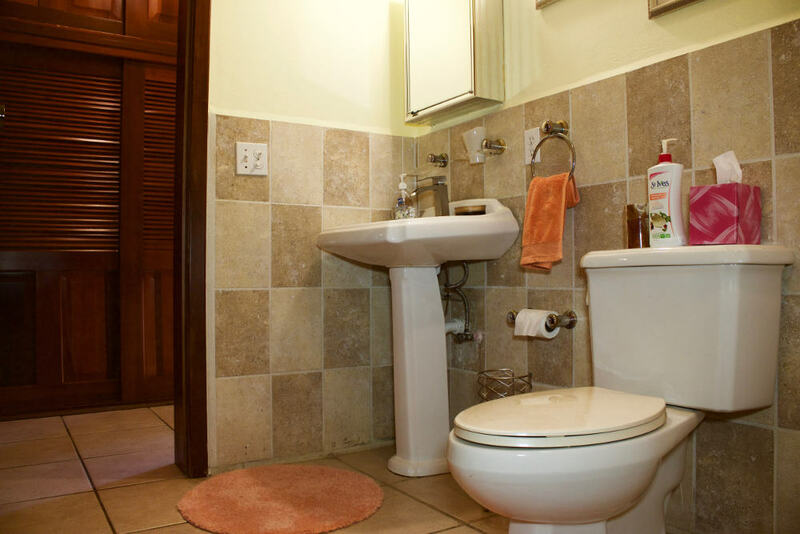 Usage will be determined by reading the meter on arrival and departure.